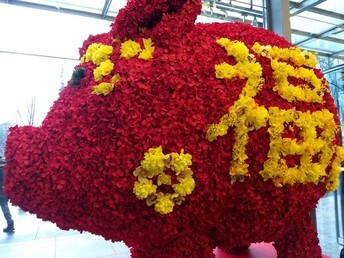 The Year of the Pig will be celebrated on Feb. 5th. If you were born in 1995 or 2007 you were born under the sign of the Pig. According to the Chinese zodiac, you are very enthusiastic, energetic and have a zest for life. Careers you may enjoy include: coaches, teachers or real estate. Famous people born under the sign of the pig include Oliver Cromwell, Stephen King, Hillary Clinton and Tupac Shakur. Read 25 Famous People Born in the Year of the Pig for more details. 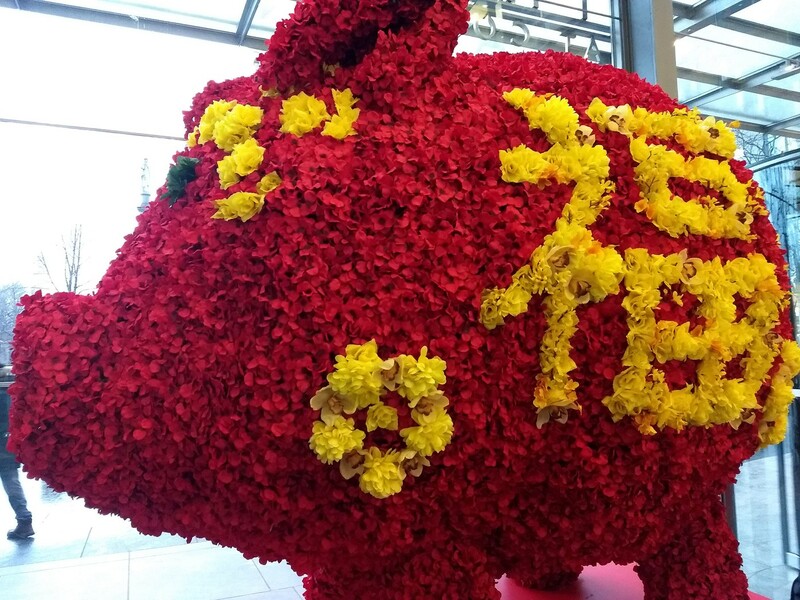 More fun facts about Chinese New Year could be found at Chinese New Year.net. Check out some of the books featured below in our library. 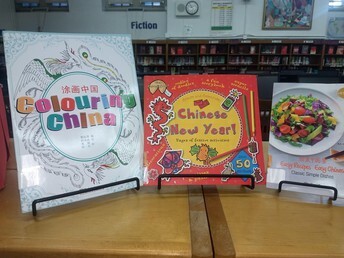 Get into the spirit of the Chinese New Year through cooking, coloring and creating. Use all five senses to experience the New Year. We have the books to take your celebration to the next level. 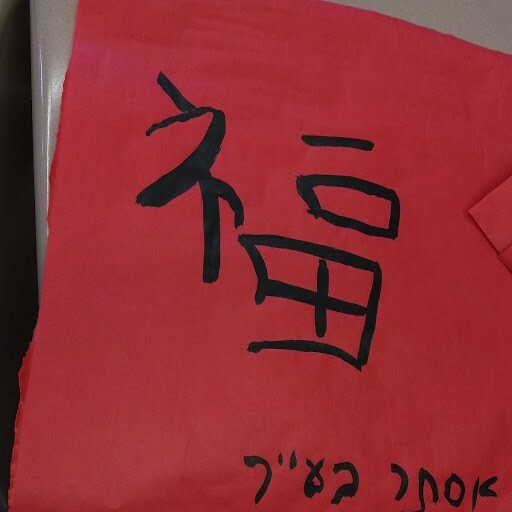 Ms. Zheng's students taught the faculty how to write Chinese words. 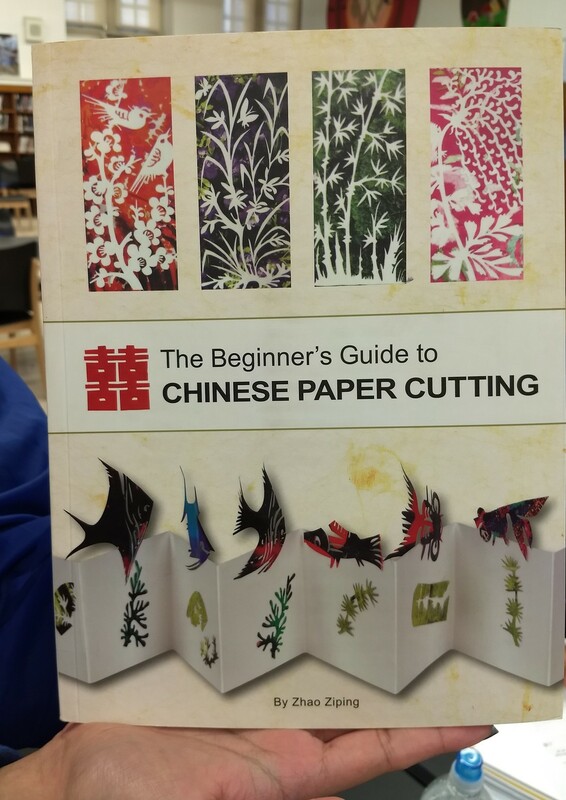 If you would like to learn, take out Chinese Calligraphy Made Easy. 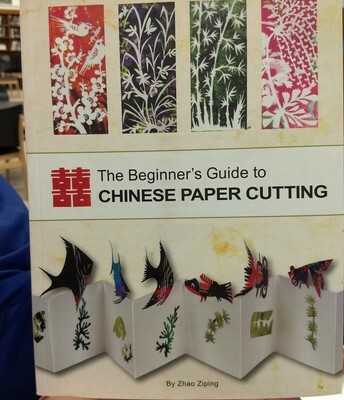 In just 29 lessons, you too can learn how to write Chinese. Do you love science? Do you dream of a career building robots or exploring space? How about watching pandas in the wild or creating new medicines to cure cancer? Sign up for STEM Camp. Intern in one of the great msueums or zoos in NYC. 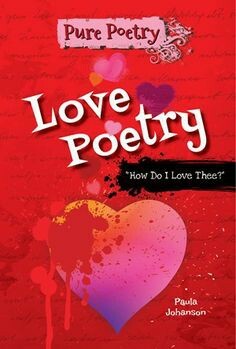 Deadline February 15, 2018. 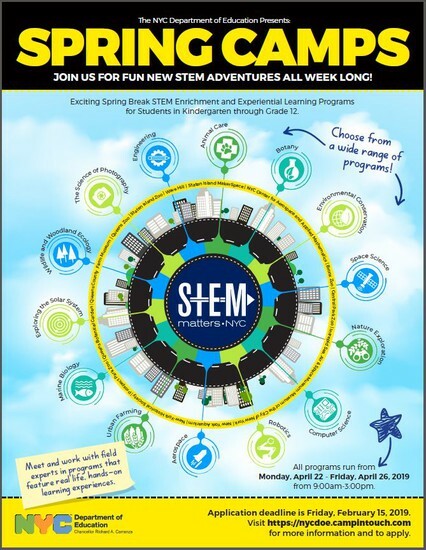 Visit STEM PROGRAMS LIBGUIDE for more information and to apply. There's Still Time to Join The Books With Bite Club. 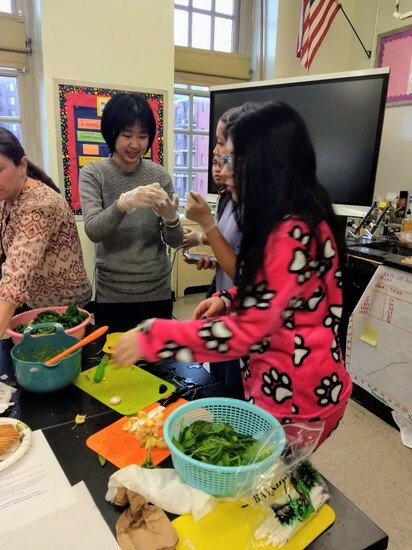 Join Ms. Bayer and a group of dedicated students who love to try new foods and discover great books. We meet Wednesdays in Room 150 from 3:45-4:45. Pick up a consent form from Ms. Bayer in the library. Can a girl be in love with two boys at once? Check out this sequel to To All the Boys I Loved Before. 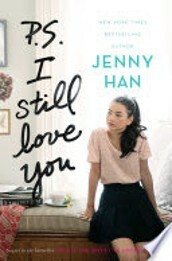 Lara Jean finds out that falling in love is the easy part. Dogs will always be your best friend, no matter what. 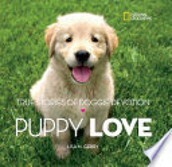 If love has got you down, check out Puppy Love! It will be sure to cheer you up.